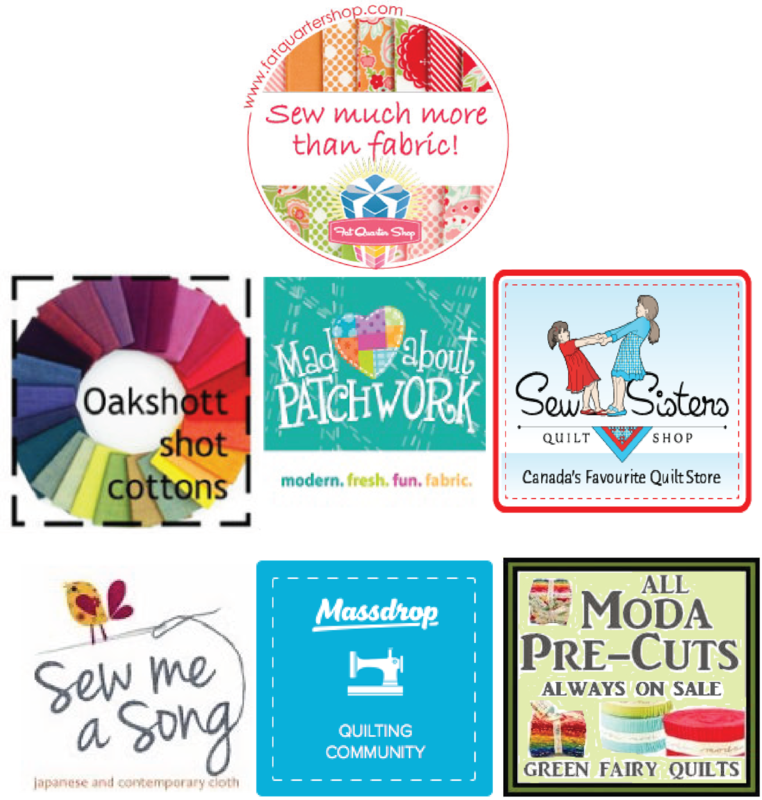 Leanne, who blogs at She Can Quilt, and I are buried under a fabric scrap mountain and we both thought it was time to do something about it. Believing there might be a few other lost souls feeling the crush of those scraps, we decided to offer encouragement and support in coping with your own scrap collection, with the added incentive of a nice collection of prizes. The linkups are proving to be a great source of inspiration too so please do check them out. 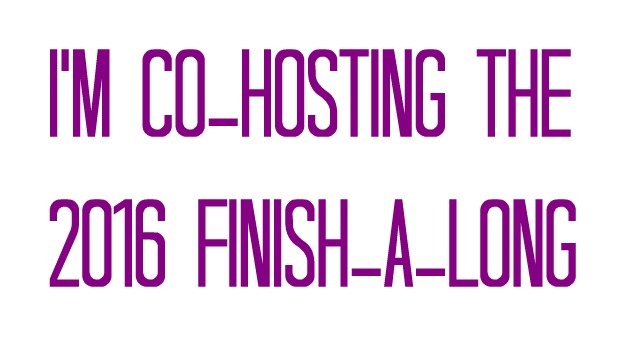 On the second Tuesday of every month there will be a linky party on both Leanne's blog and mine. You can link up from either blog but not from both please, as then your link would appear twice. 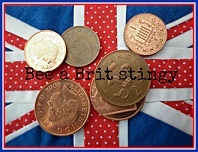 To give everyone an equal chance of winning the lovely prizes you can have only one linkup per month. Extra link ups will be removed. You can share your scrappy projects and ideas throughout the rest of the month as you like and if you use the hashtag #scraptastictuesday, others can find those posts too, but that part is for fun and motivation, not for prizes. 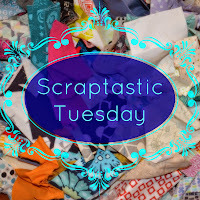 You can also use the scraptastic button anytime you're talking about scraps, it does not have to be on Tuesdays. 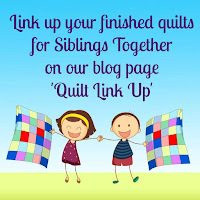 The linkup is open for ONE WEEK ONLY! It closes at midnight Mountain Standard Time (western Canada) on the Monday after the start of the link and Leanne will try to do the draws first thing on Tuesday so we can post the winners as part of our weekly scraptastic posts. Please visit a few other links and leave comments - you are bound to find inspiration and help with that never ending collection of scraps. And if everyone does this, the comments are shared with everyone joining in. 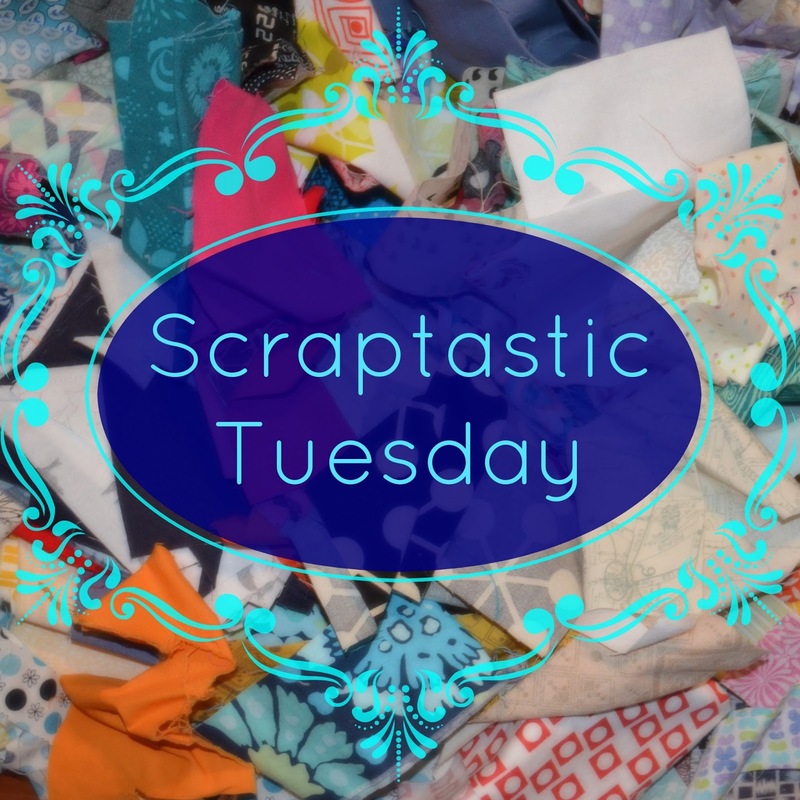 The Scraptastic Tuesday link up and the prizes are open to anyone, anywhere in the world. Here is our button - we'd appreciate it if you could add the button to each post you link up and feel free to find it a home on your sidebar. 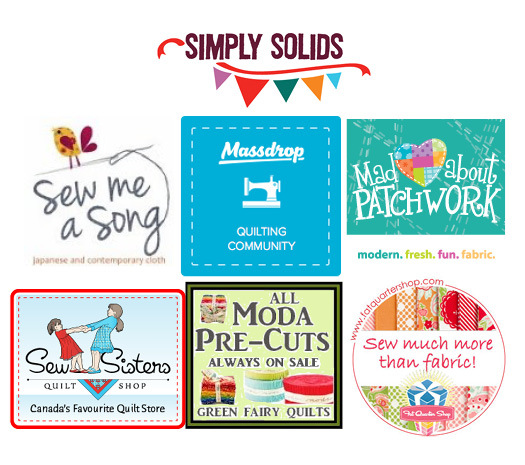 I love scraps, and love your blog. I am a new blogger, and look forward to participating in future blocks.